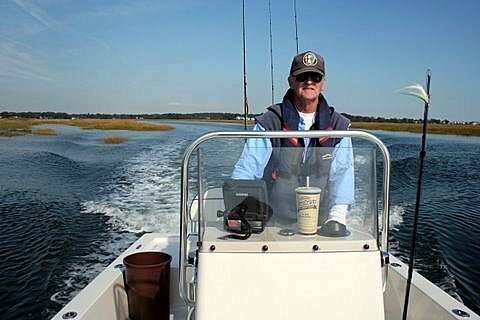 ConnecticutSaltWaterFishing.com: As the Swallows to Capistrano, So Too the Shad to...Old Lyme? As the Swallows to Capistrano, So Too the Shad to...Old Lyme? 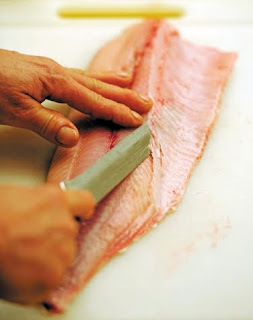 And the Striped Bass to….